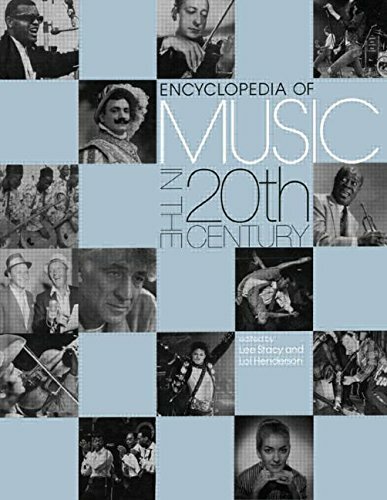 The Encyclopedia of Music in the 20th Century is an alphabetically arranged encyclopedia of all aspects of music in various parts of the world during the 20th century. It covers the major musical styles--concert music, jazz, pop, rock, etc., and such key genres as opera, orchestral music, be-bop, blues, country, etc. Articles on individuals provide biographical information on their life and works, and explore the contribution each has made in the field. Illustrated and fully cross-referenced, the Encyclopedia of Music in the 20th Century also provides Suggested Listening and Further Reading information. A good first point of reference for students, librarians, and music scholars--as well as for the general reader.